"There isn't an uninteresting page in it. It is a masterly review of an intriguing subject, erudite and entertaining, clear and all-encompassing reading for anyone interested in 'one of the most wondrous and noble questions in nature' ? does extraterrestrial life exist?" ? New Scientist. Are we alone in the universe? Are there other beings on other worlds who gaze into the night sky and try to imagine us, as we try to imagine them? Those questions have been debated since antiquity, but it was during the Enlightenment that they particularly began to engage the interest of prominent scientists and thinkers. 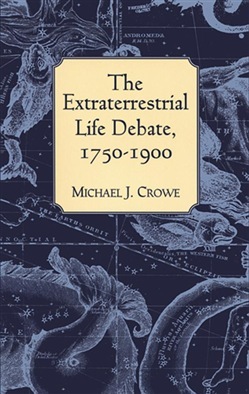 In this fascinating volume, Professor Michael Crowe offers the first in-depth study in English of the international debate that developed between 1750 and 1900 concerning the existence of extraterrestrial life, a problem that engaged an extraordinary variety of Western thinkers across the spectrum of intellectual endeavor. Astronomers such as Herschel, Bode, Lalande, and Flammarion all weighed in, along with French philosophers Rousseau and Voltaire, American patriot Thomas Paine, Scots churchman Thomas Chalmers, and a host of others. Professor Crowe gives them all their say, as they address the question as a point of science, as a problem of philosophy, as well as a religious issue. The book ends with the "discovery" by Schiaparelli of the canals of Mars, the expansion of the canal theory by the American astronomer Percival Lowell, and the culmination of the canal controversy with the demonstration of its illusory nature. "Crowe's book is lucid and rich in historical detail. His analysis is so fascinating and his comments on the contemporary debate so pertinent that The Extraterrestrial Life Debate can be recommended for the thoughtful reader without reservation. While a model of scholarly analysis, it has the unusual virtue of reading with the excitement of high adventure." ? Sky & Telescope. 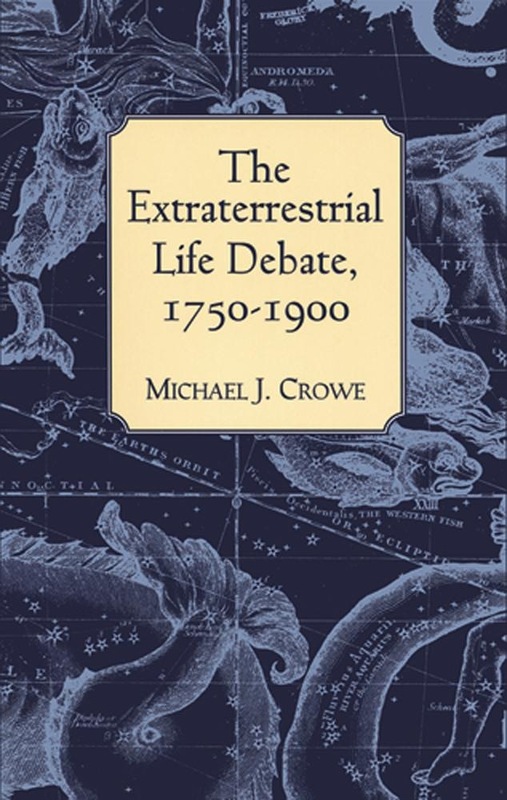 Acquista The Extraterrestrial Life Debate, 1750-1900 in Epub: dopo aver letto l’ebook The Extraterrestrial Life Debate, 1750-1900 di Michael J. Crowe ti invitiamo a lasciarci una Recensione qui sotto: sarà utile agli utenti che non abbiano ancora letto questo libro e che vogliano avere delle opinioni altrui. L’opinione su di un libro è molto soggettiva e per questo leggere eventuali recensioni negative non ci dovrà frenare dall’acquisto, anzi dovrà spingerci ad acquistare il libro in fretta per poter dire la nostra ed eventualmente smentire quanto commentato da altri, contribuendo ad arricchire più possibile i commenti e dare sempre più spunti di confronto al pubblico online.